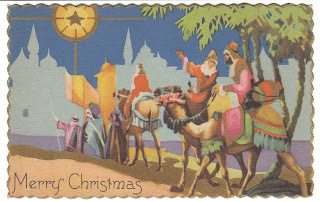 This is a lovely Art Deco vintage Christmas postcard. 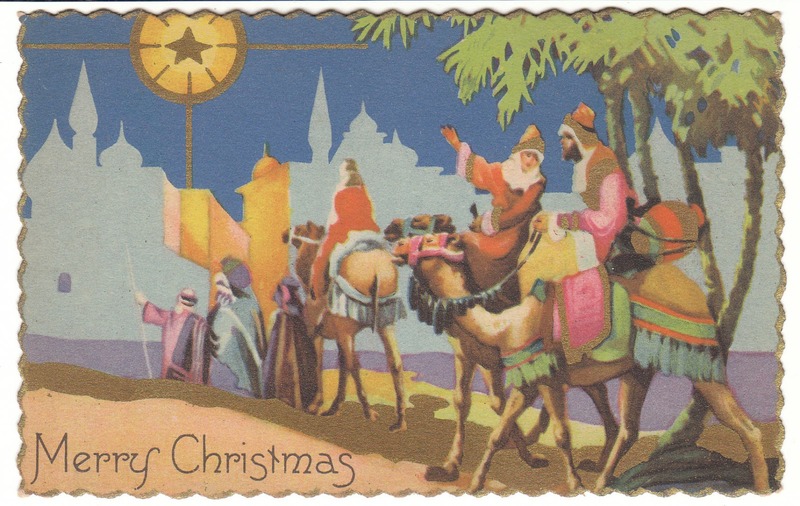 It is from 1930 and depicts the Wise Men and the Star of Bethlehem. 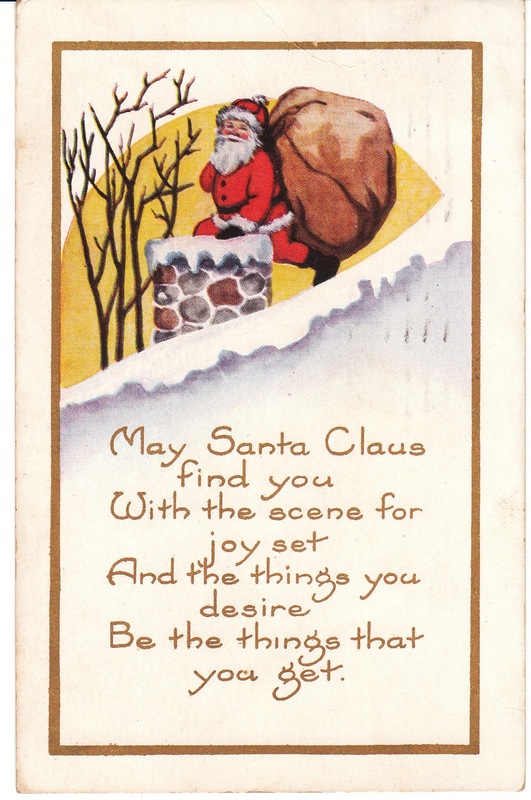 This charming 1923 vintage Christmas postcard features Santa Claus climbing into a chimney. "May Santa Claus find you with the scene for joy set and the things you desire be the things you get." 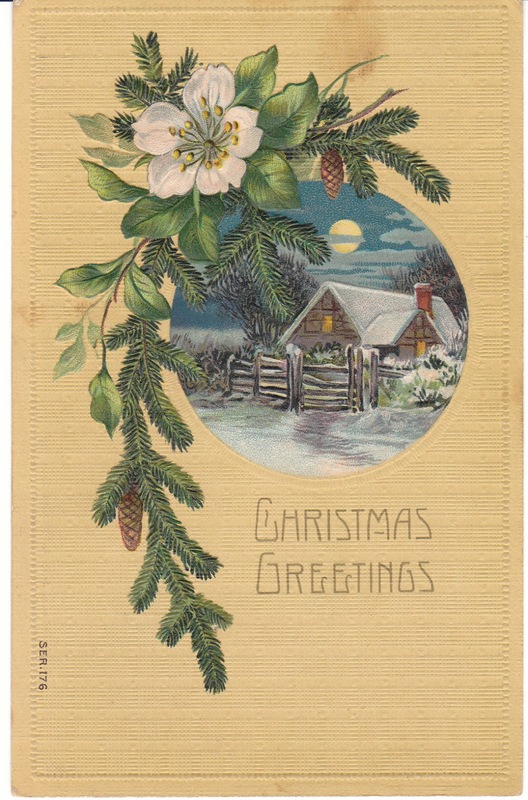 This lovely 1911 vintage Christmas postcard features a rustic cabin behind a fence, with a pine bough. How God Gives Us Peanut Butter is a cute 1960's vintage children's book by Mary LeBar. 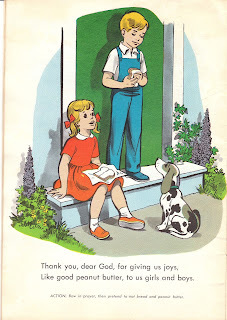 There are illustrations of a sweet little Beagle dog through the book. 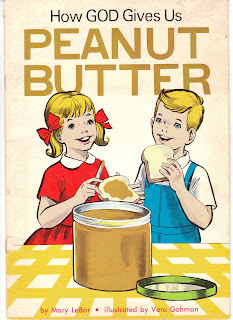 Illustration from How God Gives Us Peanut Butter (1964). I love the cute Beagle! How God Gives Us Warm Coats is a 1960's vintage children's book by Mary LeBar. 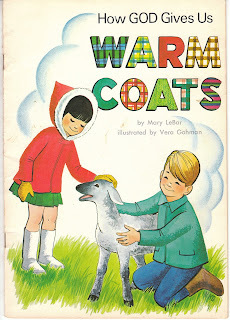 I love the sweet cover illustration of children petting a lamb. I hope you've enjoyed this peek into the windows at Birdhouse Books ... and wish you a wonderful weekend!